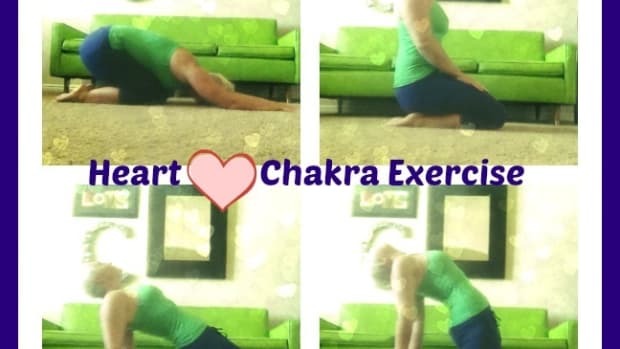 Today we finish up the 7 part Chakra Exercise Series. 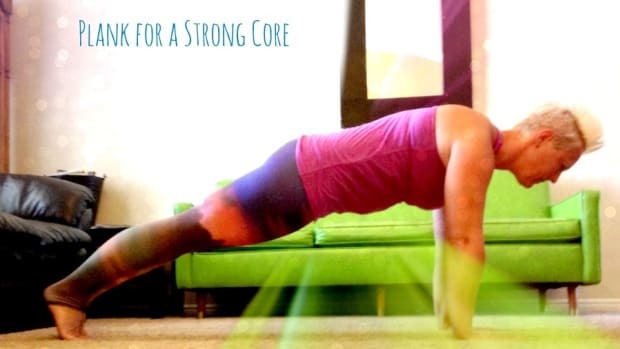 I hope this has been a fun and helpful journey learning about your body’s energy centers. 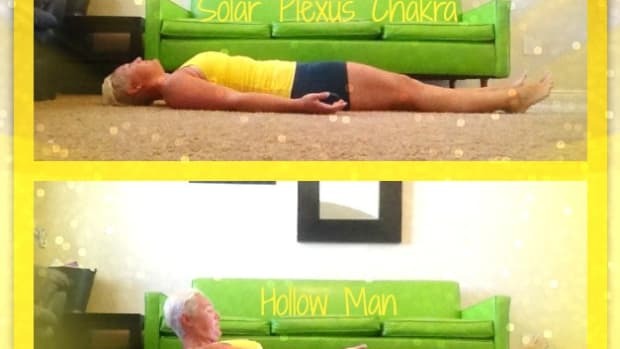 Remember to work from the ground up so start with Root, Sacral, Solar Plexus, Heart, Throat, Brow. 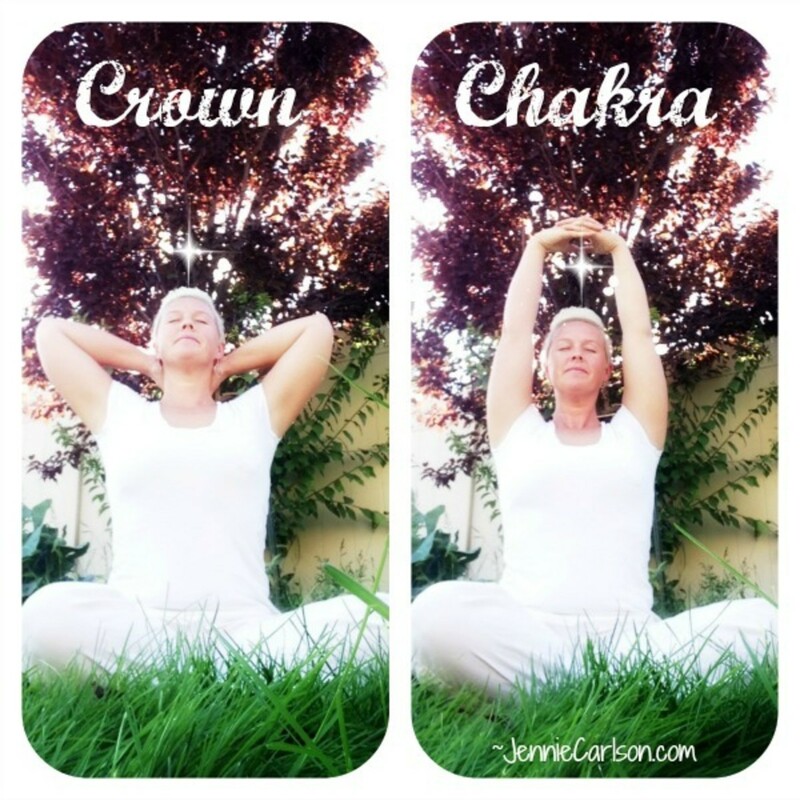 The crown chakra is a really beautiful and spiritual chakra. The crown chakra is located at the tip top of your head. Like it’s name suggests it’s the space, just inside, where a crown would sit on your head. This is your connection to spirituality, divine wisdom and understanding, and a Oneness with the Infinite. The crown chakra color is white or violet and encompasses the central nervous system, pineal gland, cerebral cortex, and the right eye. It is the right to know with the element being thought or consciousness. The crown chakra is where all the energy we’ve built from the Root up releases out in to the Collective Consciousness. 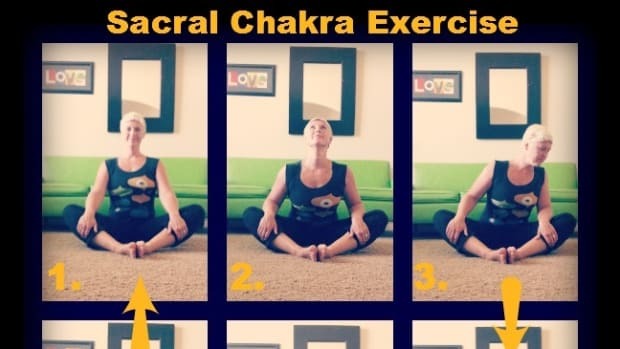 The best exercise for the crown chakra is prayer or meditation. 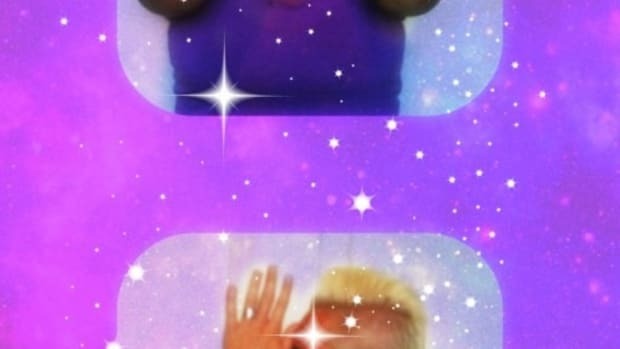 Connecting to the higher power will really open up the crown chakra. 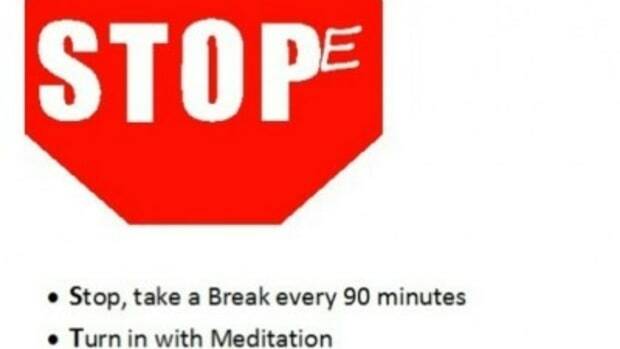 Just bringing your attention and focus to the area can help but here is a physical exercise that can help. I am open to divine love and guidance. My yoga instructor loves to point out the word ‘guidance’ is closely related to ‘God and I dance’! I love this thought of dancing with God. When your crown chakra is open, you can be open to dance with God and know what He has just for you. Reminder about the Autumnal Equinox Yoga Workshop and Detox (man that’s a mouthful) coming up! Grab your spot HERE and please pass along to your friends!